Q: The US market has been fairly strong. We have seen the S&P move from strength to strength over the last couple of months. Where will those markets be headed because that would have ramifications for other equity markets? 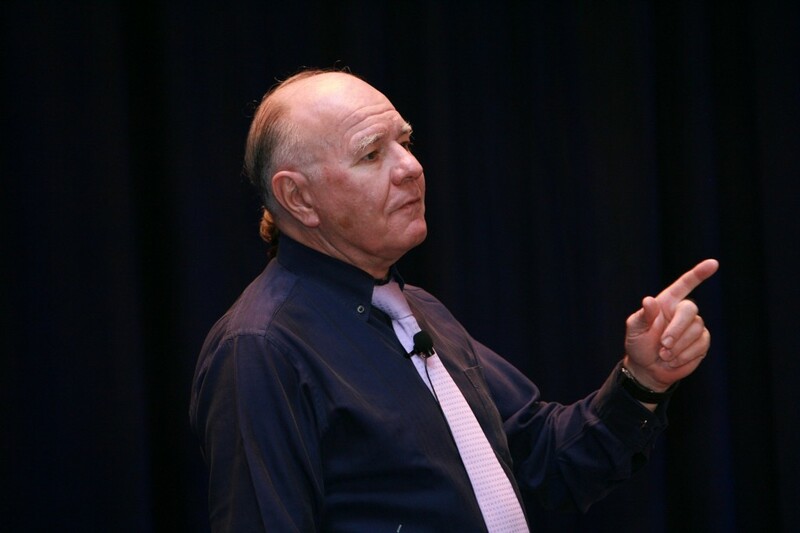 Marc Faber : We have gone up to the peak on May 22 at 1687. During the preceding months, we went up by 7 percent, so 7 percent times 12 will give an annual gain of 100 percent. I don’t believe the S&P will go up 100 percent in the next 12 months at all. I rather think that the market is very high and if we make a new high in the next two-three weeks, it will not be accompanied by the majority of shares. However, the market could make a new high just on the back of strengths in IBM, Microsoft, Intel with the rest not moving.